Located deep in the Green Mountains of Vermont, our quarries have been mined since the mid 1850s. 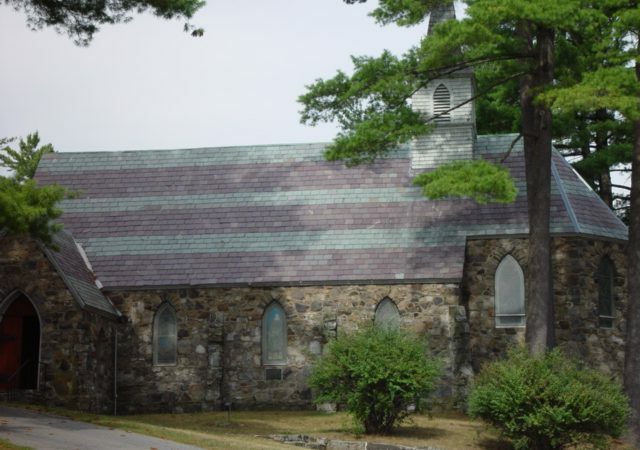 Our fine quality stone, expert craftsmanship and ever-expanding production facilities have made Camara Slate a national leader in all types of architectural, flooring, and roofing products. Slate is a five hundred million year old stone with unique textures, soft colors and unmatched durability. It is the perfect marriage of practicality and beauty, enhancing any environment. Our company takes great pride in its unparalleled service and has the resources to set the standards in the industry. Product availability is the centerpiece of our production team whose focus is to provide the ultimate customer satisfaction. Camara Slate is committed to deliver a standard beyond our competitors’ abilities with excellent service and quality-valued product that is delivered in a timely manner. We encourage you to come visit us at Camara Slate. 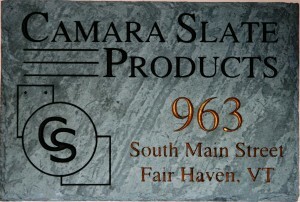 Camara Slate’s main office is located in Fair Haven, Vermont. Foliage in Vermont is a must-see destination for visitors from all over the world. If you want to ski, Killington Mountain is just a 30-40 minute drive. Lake Bomoseen, Lake St. Catherine and two of Vermont’s most gorgeous golf courses are just a 10-minute drive. Within a mile we have a bed and breakfast inn and the best restaurant this side of the Atlantic Ocean. If you come visit our quarries, our manufacturing plant, talk with our employees and meet our family, you will understand why Camara Slate has the best quality and service in the industry. 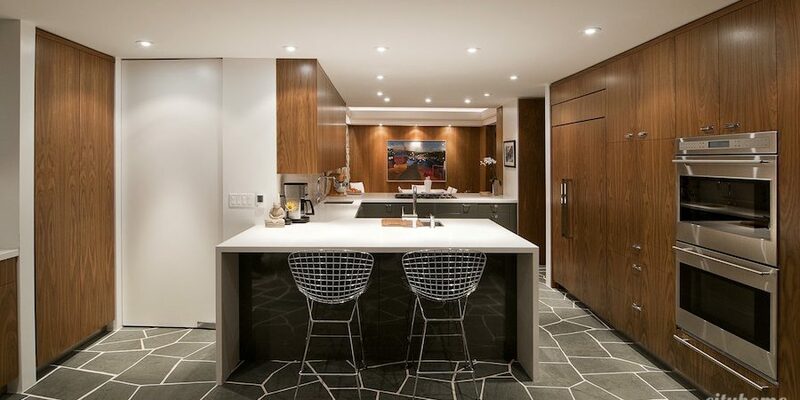 We hope our site is helpful to the architect specifying our products, the supplier or contractor using our products, or most important, the homeowner choosing our products. Please let us know if this site is helpful to you and let us know what you think. Thank you for stopping by.